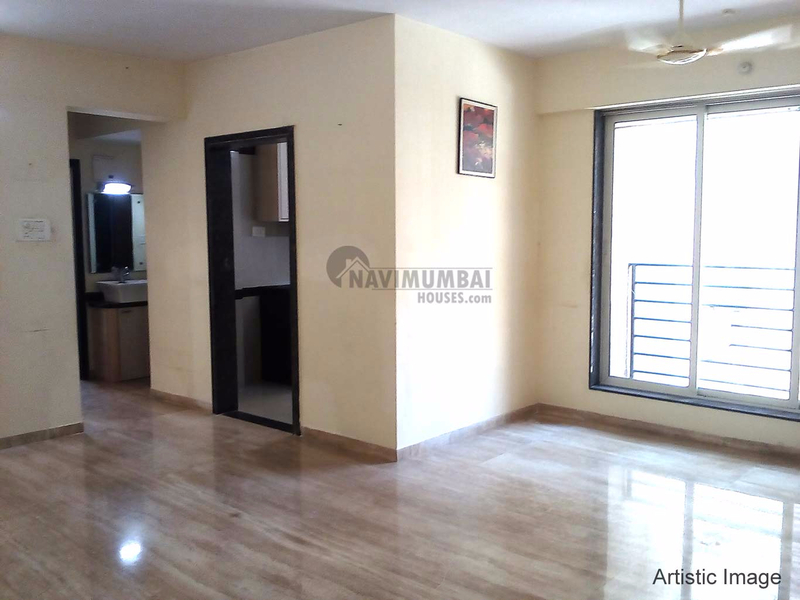 Triple Bedroom Flat For Sale In Kharghar Navi Mumbai.with the Basic Ameneties Like Lift, Watch Man , Sercurty Power Back Up Etc Get This Flat For Just Rs1.15 cr, With Covered Parking. With The Best Area Of 1500 sq.ft Good Location Road Facing Flat .This Property Is In G+10 Storied Building. This Building Is 4 Years Old We Just Don't Believe In Doing Business But We Believe In Building Relationship.